Episode VII Rumor: Are We Going to Corellia? JN: What can you tell us about the outline for Episode Seven? 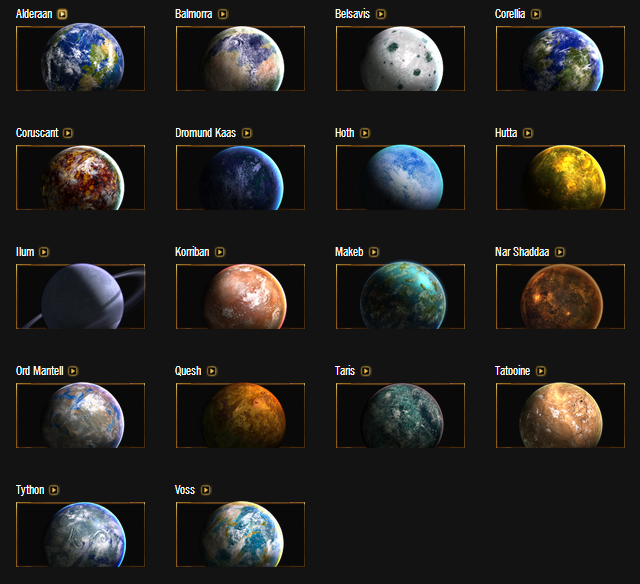 Now there are a number of planets that have existed as either a mention in the original trilogy or in the Expanded Universe. I believe that Corellia makes the most sense and would be the most appealing across the board location for original trilogy as well as Expanded Universe fans. Will we being going for the first time on screen to Han Solo’s homeworld in Episode VII?